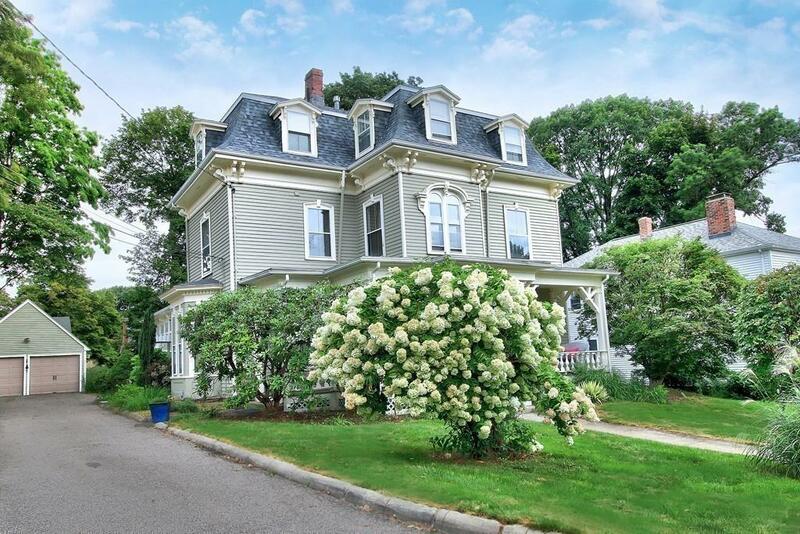 Fabulous two family 1880s Mansard Victorian that has been meticulously cared for. 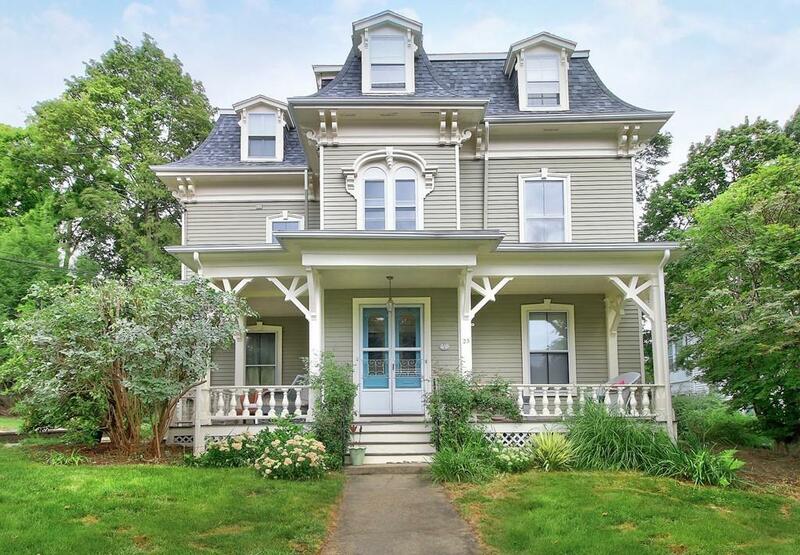 This home combines the architectural details of a classic Victorian with designer flair: high ceilings, light filled rooms with large windows, beautiful mouldings, wood floors, wrap around covered porch and original staircase. Unit one offers a well detailed two bedroom, office, living room w/ large bow windows & ornamental marble fireplace, eat in kitchen, formal dining room, hardwood floors, private washer and dryer, storage and garage parking. The unit on the second and third floors features four bedrooms and three full remodeled bathrooms. Stunning open floor plan with spacious sun filled living room, gas fireplace, bay windows and hard wood floors. 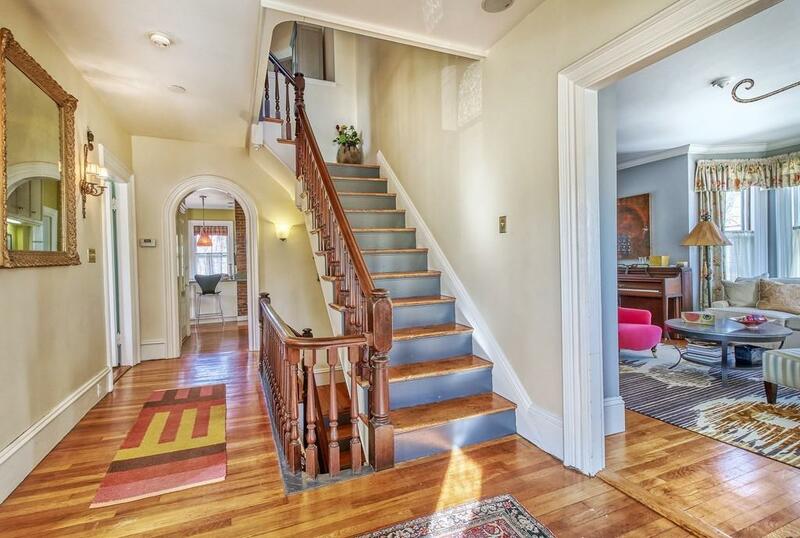 Elegant formal dining room perfect for entertaining off the updated kitchen. Beautiful master suite with cathedral ceilings, gas fireplace, recessed lighting, lavish bathroom and two large closets. 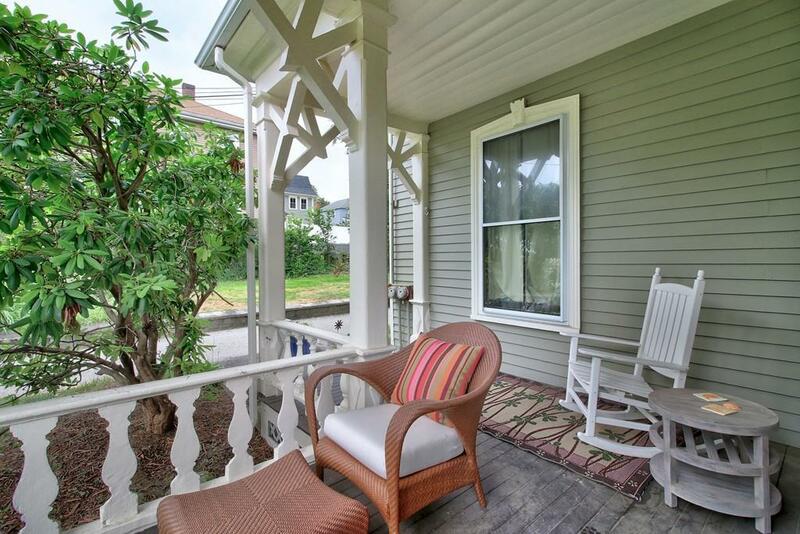 Two sunrooms perfect for reading & home office.